Now this is what I call a Tree Topper. 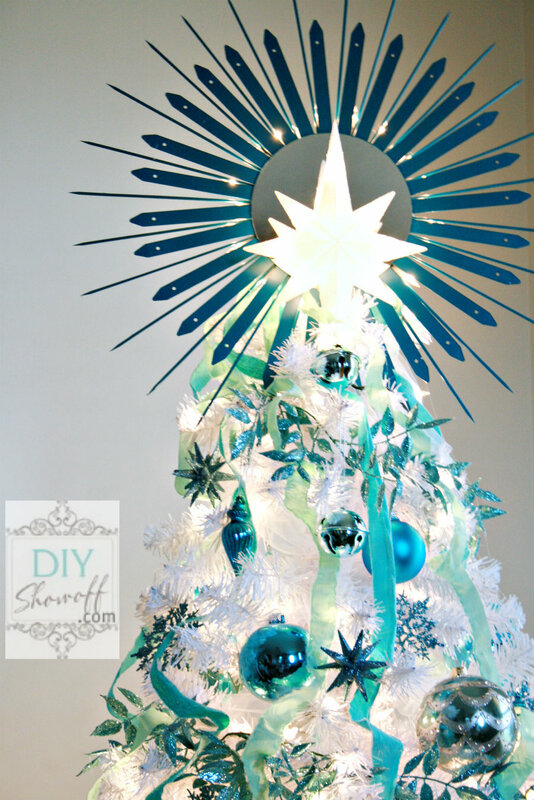 Click below to see the tutorial so you can make this stylish Topper. Have fun making it.